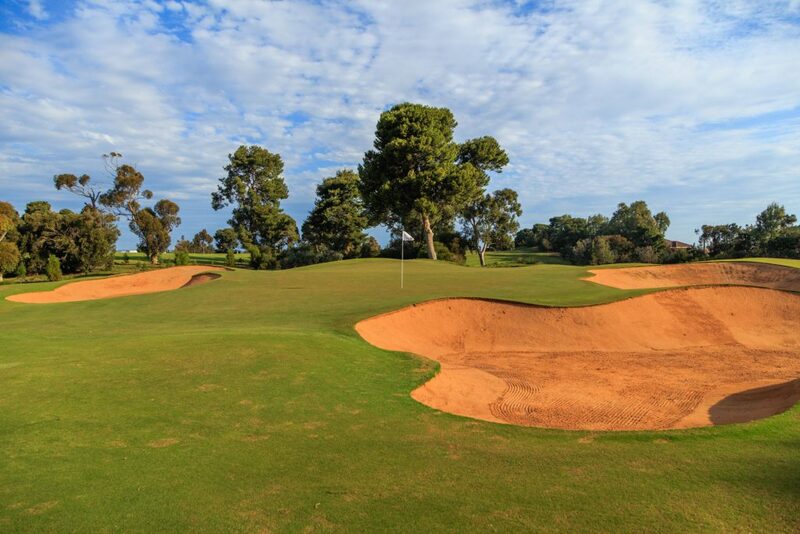 A challenging drive off the tee with the driving area protected with bunkers on both sides and large gums on the right. 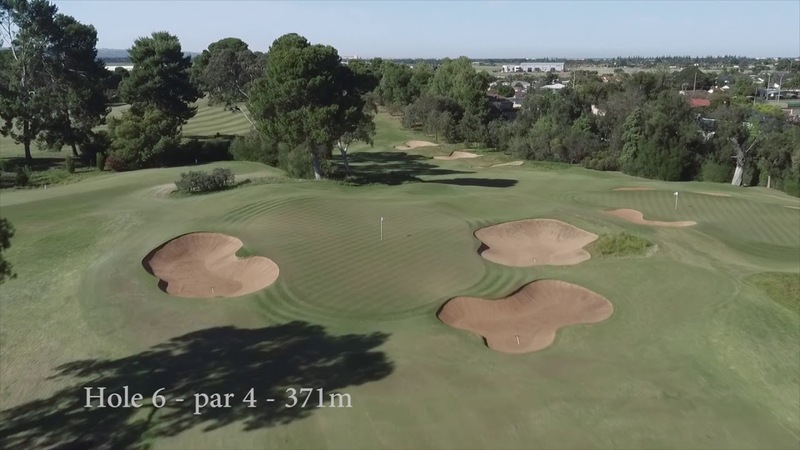 The second shot is a blind one from the base of the hill with pine trees behind the green providing a good aiming target. 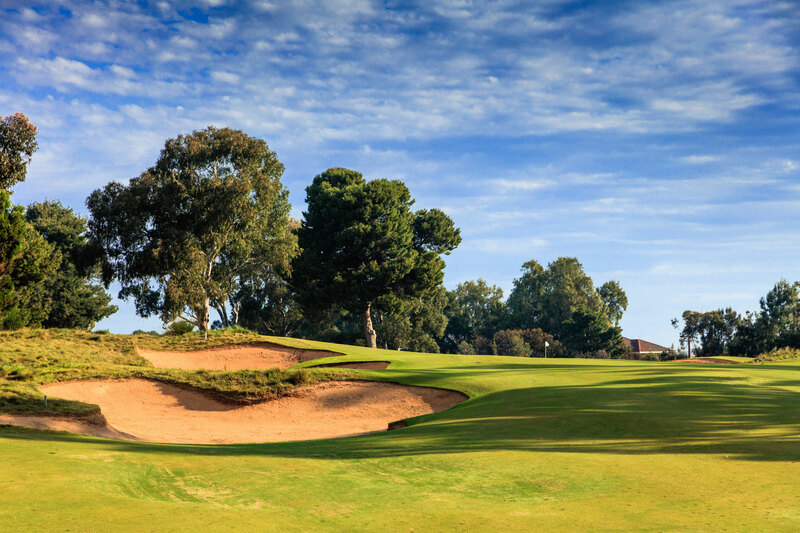 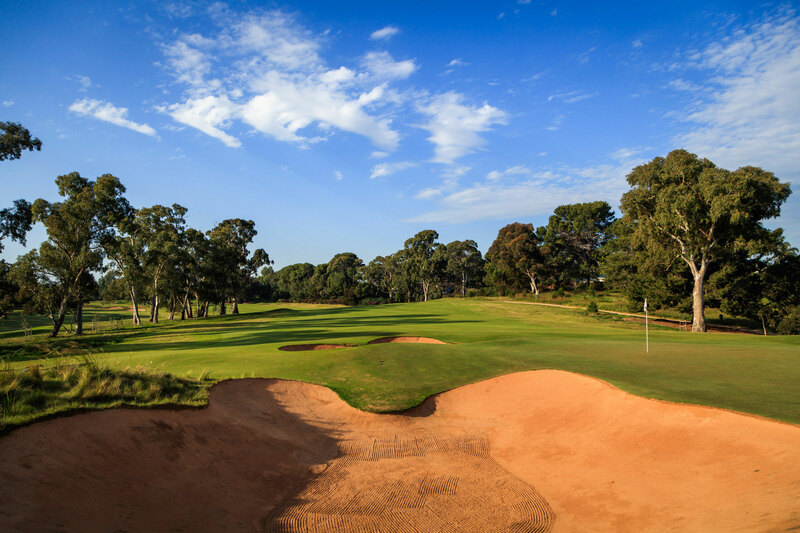 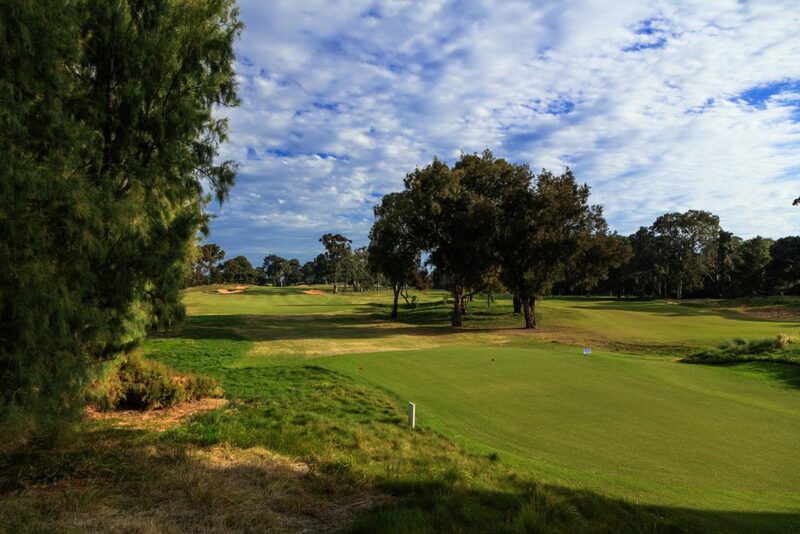 Deep bunkers are positioned front left and right of the green and as with most holes at Kooyonga the trouble at the green is in the first half so it’s important to carry the ball to the green which has a false front and a spine across the middle. 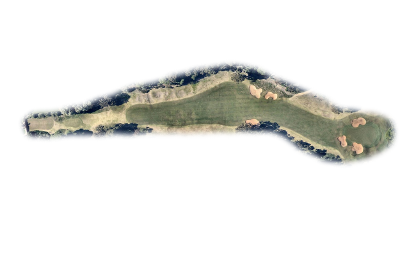 A par 4 here is a good result and a birdie 3 will typically be gaining a shot on the field.